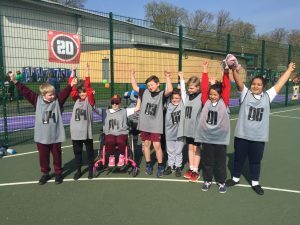 On a crisp spring day, we were delighted to be a part of the Runnymede Sportability Festival in the fabulous setting of Royal Holloway College. 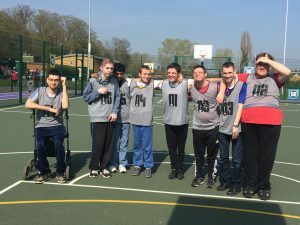 This was a great opportunity to join several other sports in running sessions for local school children and young adults with learning difficulties. 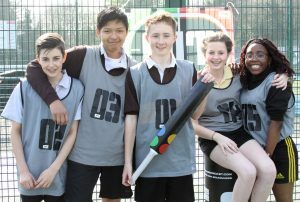 Most of the participants had not played much cricket previously but all enjoyed the game. 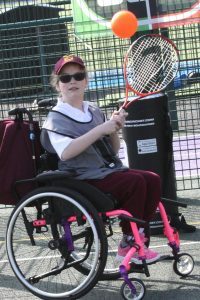 The accompanying teachers and professional carers were really impressed with the simplicity and accessibility of the sport and it was great to be sought out by an additional school at the end of the event to run a bonus session.